Chances are, your life has been touched in some way by cancer. Whether you're a patient, caregiver, healthcare professional or concerned citizen, your solution to change cancer care has the potential to become a reality. We will accept applications starting in May 2019. The best way to stay connected is through social, where we will post updates. 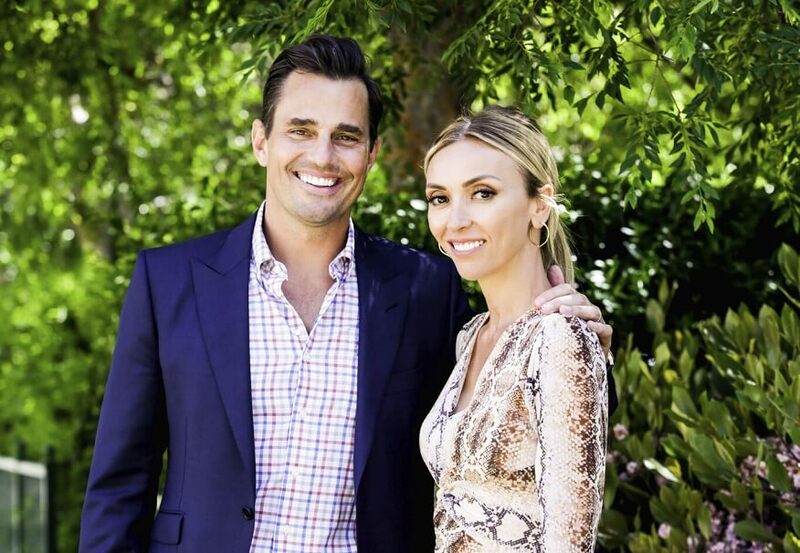 Bill and Giuliana Rancic, cancer activists and stars of the hit reality TV show Giuliana and Bill, have partnered with Astellas to lend expertise, passion and personal cancer experience to bolster innovation in cancer care and support the C3 Prize! 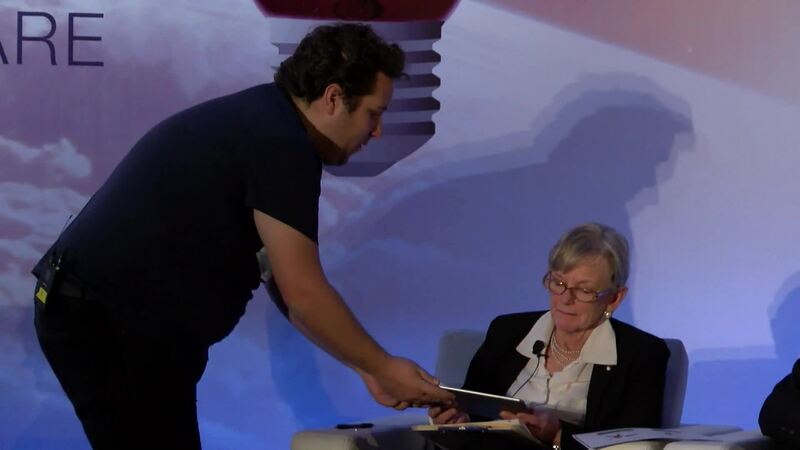 Astellas Oncology is moving cancer treatment forward for patients and their loved ones. We develop novel, targeted therapies and support promising research to discover new care pathways. Through strategic collaboration with all members of the cancer community, Astellas Oncology brings leading treatments to patients who need them. Visit Astellas’ website. 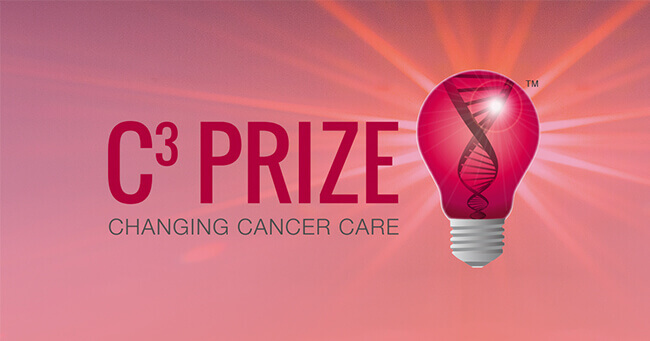 The Astellas Oncology C3 Prize is a global challenge designed to inspire innovative non-treatment ideas that may improve the lives of cancer patients, caregivers, and their loved ones. This year's challenge focused on solutions for cancer care in low- and middle-income countries, which bear a disproportionate burden of the global cancer epidemic. 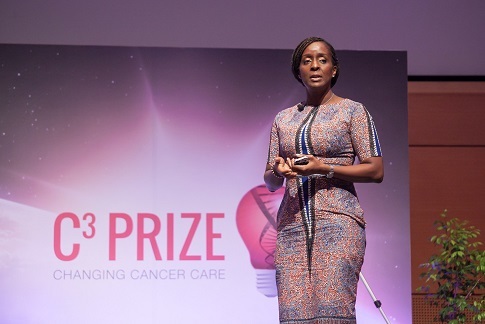 The Category Winners pitched their ideas to improve cancer care in a live forum at the Union for International Cancer Control's (UICC) 2018 World Cancer Congress on October 3, 2018 in Kuala Lumpur, Malaysia. We would like to congratulate the C3 Prize Grand Prize and Category Winners and thank everyone who applied.